My daily commute to Impact Hub Geneva usually takes about 30 minutes, give or take. The time I spend on the bike at the gym is pretty much around the 30 minute mark. 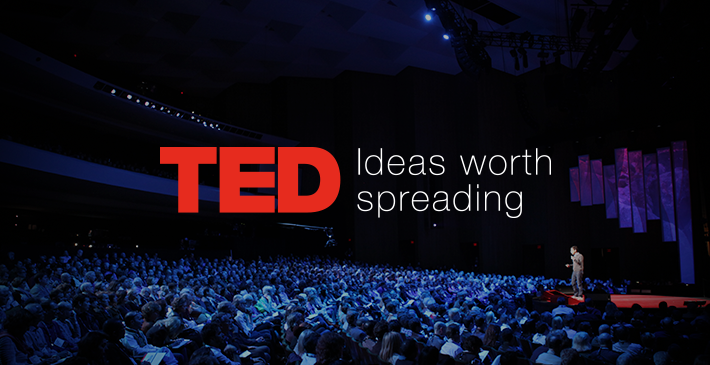 The main thing that helps me get through these week day activities is my love of TED Talks! Depending on the length, I can often fit two talks in each of these activities. As a result, I have started curating my own playlists on Youtube for use of reference. I am sharing with you one that I just published today that would be of inspiration and information to all the entrepreneurs and aspiring entrepreneurs out there. Here is the playlist in full with some additional talks in the mix. I am always updating it and certainly welcome comments on ones I have missed. Always on the look out! For anyone interested, my love affair with TED began around 2008 when I first came across the website while living in Washington DC. I then went on to become a TEDxer while living in Belfast, helping organise two events there for TEDxBelfastWomen. 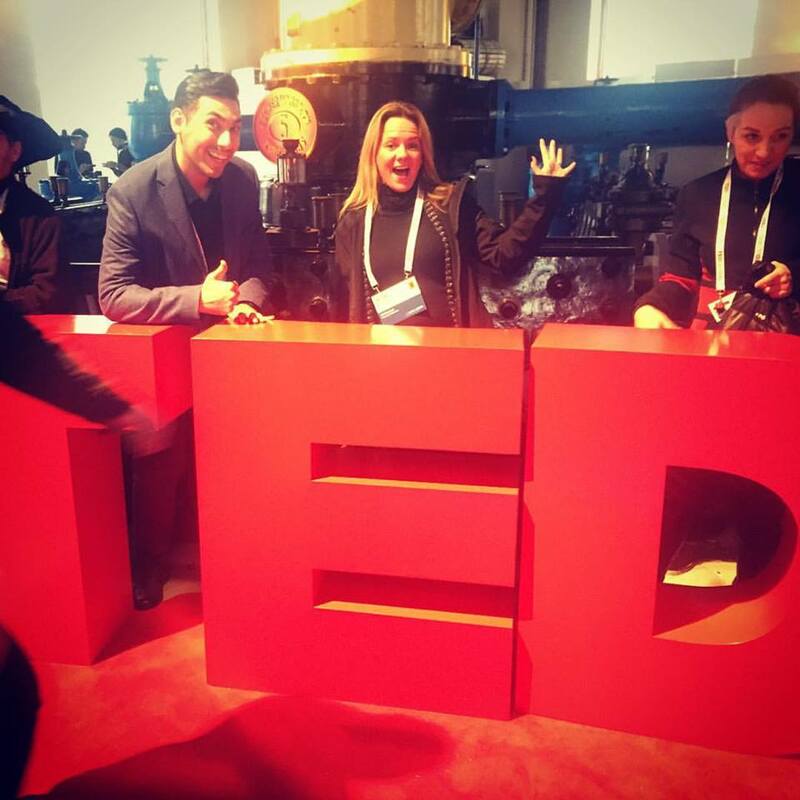 Back in December 2015, I also got to attend TEDGlobal here in Geneva and finally got my chance to get my picture taken behind the big red TED letters! (Incidentally, that is the pretty awesome Reza Ghabi of TEDxTehran standing next to me).